Happy New Years! 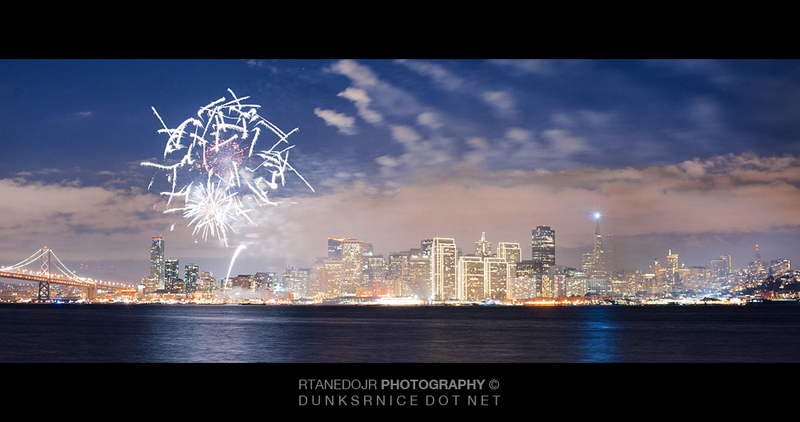 Completed my 366 project, got to watch fireworks, and got to party for a bit. Hope everyone had a good new years. Only one photo shall be posted until further notice. I will announce everything that shall happen all in 2013. Stay tuned.